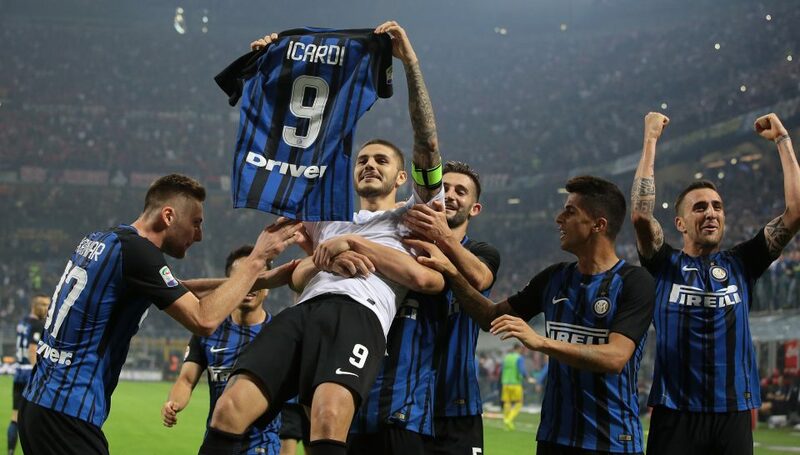 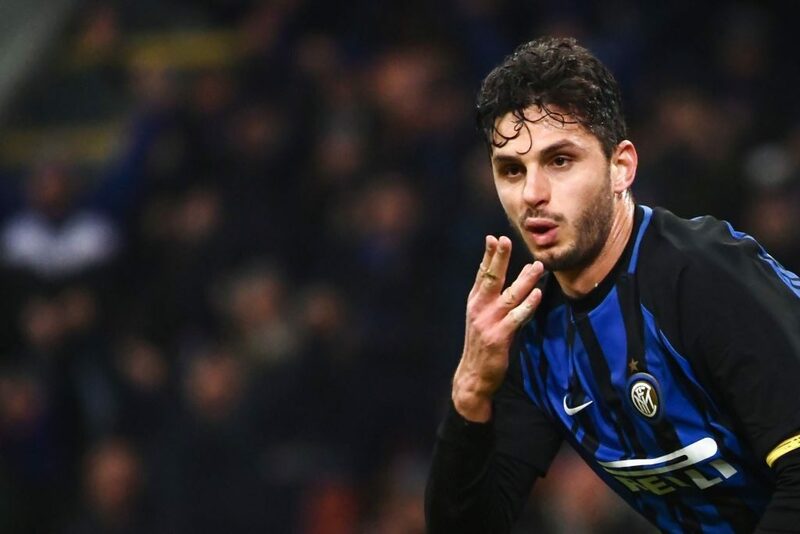 Wanda Nara: "Clubs Are Ready To Pay Icardi's Release Clause"
Mauro Icardi’s agent Wanda Nara has claimed that there are clubs out their ready to activate the Inter captain’s €110 million release clause. 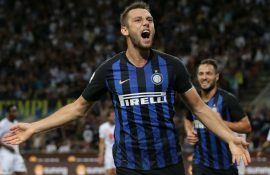 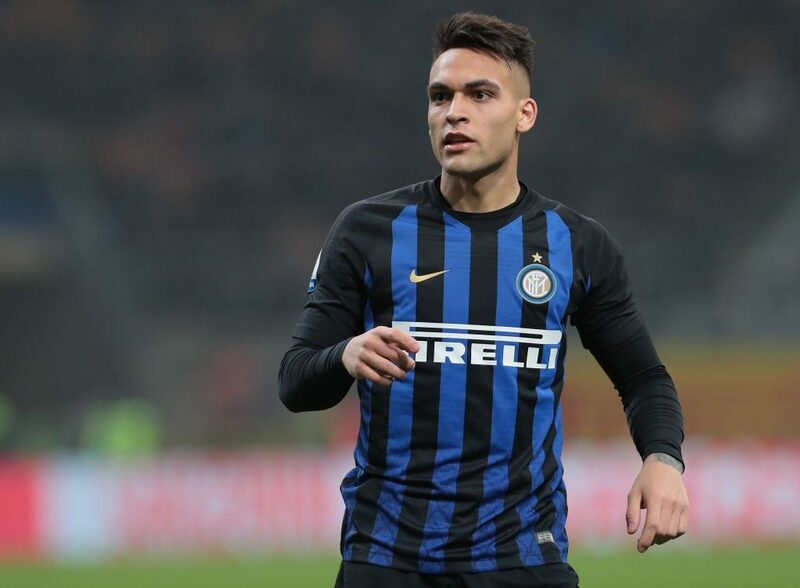 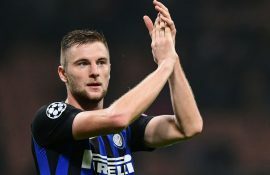 “There are some big clubs ready to pay the release clause, which is very high, but considering the figures that are circulating in football right now and the kind of player Mauro is, it’s not even that remarkable,” she revealed in an interview with Radio Metro. She concluded the interview by revealing she gets annoyed that people underestimate what her husband is capable of.